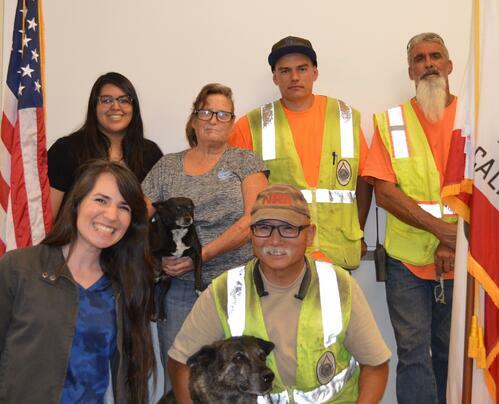 Between the two of them, Calvin Louie and Elizabeth Lemus, are responsible for all the operations that keep the water flowing for the residents of Cabazon and the surrounding area. The Cabazon Water District is quite small compared to some of the other water agencies in the state of California, serving about 5,000 people, but the district needs to meet the same requirements that all the other districts have for regulatory compliance and security. As Operations Manager, Calvin supervises everything from water systems and distribution, to sampling and regulatory compliance. Water sampling tests are non-negotiable and as a small district these costs take a chunk out of their budget. Calvin and Elizabeth do everything they can to be frugal with funds but they know that they can’t sacrifice service to save a few dollars, especially when it comes to their technology. A few years ago, the district contracted with a small IT company that promised to save them two hundred dollars a month. This decision actually cost them about $20,000 in the end because an electrical problem in their building blew out their entire backup files. They switched to Accent Computer Solutions when they realized that they couldn’t skimp on IT services if they were going to deliver on their mission to provide their customers with consistent, safe water. 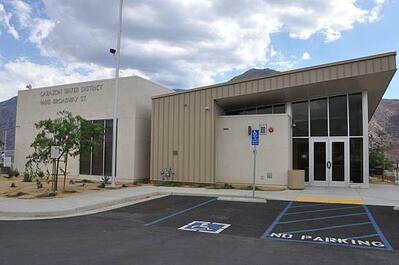 Cabazon Water District has been partnering with Accent Computer Solutions for several years now. During this time, Accent has made improvements to their network and implemented industry best practices that are necessary to provide the reliable technology that the district needs to run operations in the business office and out in the field. Accent has also provided IT guidance on investments that has enabled the district to make improvements to maximize efficiency and security. A recent IT project created remote access to the district’s monitoring and operations software called SCADA (Supervisory Control and Data Acquisition). Prior to the remote access setup, Calvin or another staff member would have to respond to an alarm by going physically to each facility to ensure that they were operating properly. Now, Calvin can not only reset an alarm but operate facility controls from his smartphone or tablet. “Last night I had an alarm call. It’s a good 50 minute drive for me in the middle of the night but I can view and control our water production and water distribution system remotely so I just took care of it from my tablet,” said Calvin. Not having to drive to the facilities saves Calvin and his staff time, but it also helps them limit liability since they can avoid being physically onsite. As a provider of a basic life element to citizens, Calvin and Elizabeth understand that their small water district is a target for cyber criminals. They are serious about protecting both operations and confidential customer information and they are confident that Accent has IT security locked down and that they are well protected. The staff at Cabazon Water District depend on Accent IT services for the reliable, secure technology they need to provide uninterrupted water service to their customers. They have also discovered that Accent’s approach to IT services has helped them to be good stewards of the funds they have to work with. “Everything just runs really smoothly around here,” said Elizabeth. “You get what you pay for." 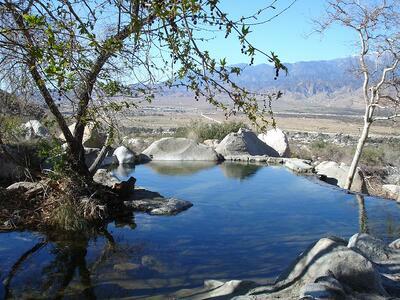 The Cabazon Water District distributes water to about 5,000 residents in Cabazon and the surrounding area while promoting conservation and good stewardship of water resources.